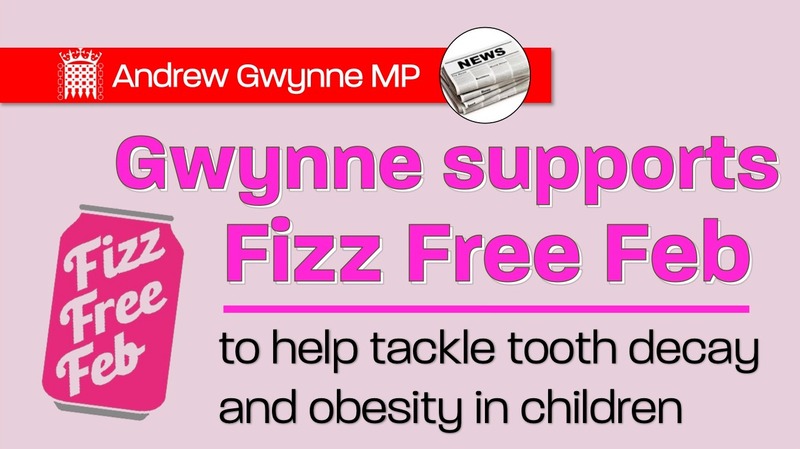 Denton and Reddish MP, Andrew Gwynne, has announced that he is supporting Fizz Free February and pledging to give up fizzy drinks for the whole month of February. Joining celebrity chefs Hugh Fearnley-Whittingstall and Jamie Oliver, the Deputy Leader of the Labour Party Tom Watson MP, and councils across the country, Fizz Free February challenges children and adults to make a healthier choice and reduce sugar intake. Gwynne is encouraging people across the Denton and Reddish constituency to participate in this month-long challenge. 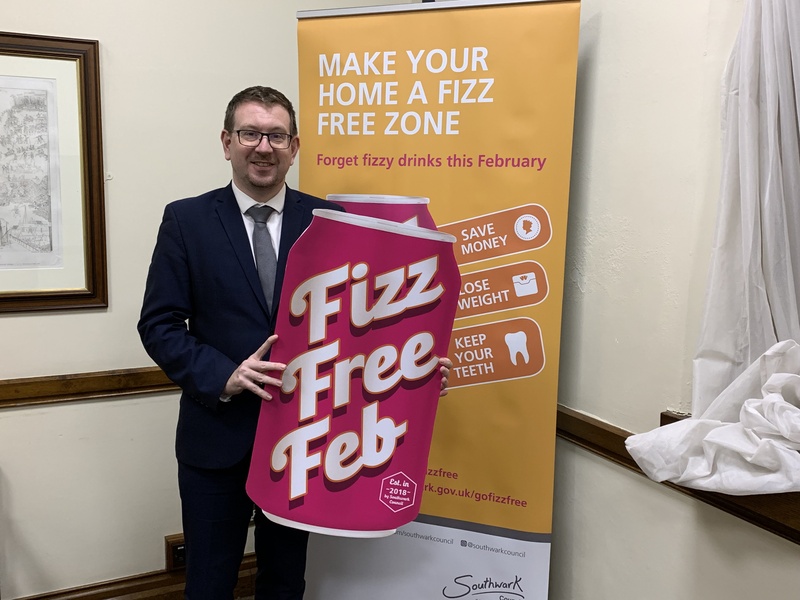 The campaign was launched last year by Southwark Council and this year Fizz Free February is uniting people across the country in a bid to #gofizzfree and make this healthy choice. From Sandwell to Barnsley, Kent to Newcastle, Northampton to Lancashire, councils and individual councillors have all signed up in a bid to tackle obesity and tooth decay. Many areas have followed Southwark’s lead in encouraging schools to sign up and get involved, as one of the key objectives of the campaign is tackling childhood obesity. Recent figures from Public Health England show that the rate of severe obesity amongst 10-11 year olds is at an all-time high, and that children consume round 8 excess sugar cubes every day, equivalent to around 2,800 excess sugar cubes per year. At the same time, there were over 45,000 hospital operations to remove children and teenagers’ teeth in 2017/18 equating to 180 operations a day in England and Wales, an 18 per cent increase over the past six years.